Ring, ring. Ring, ring. 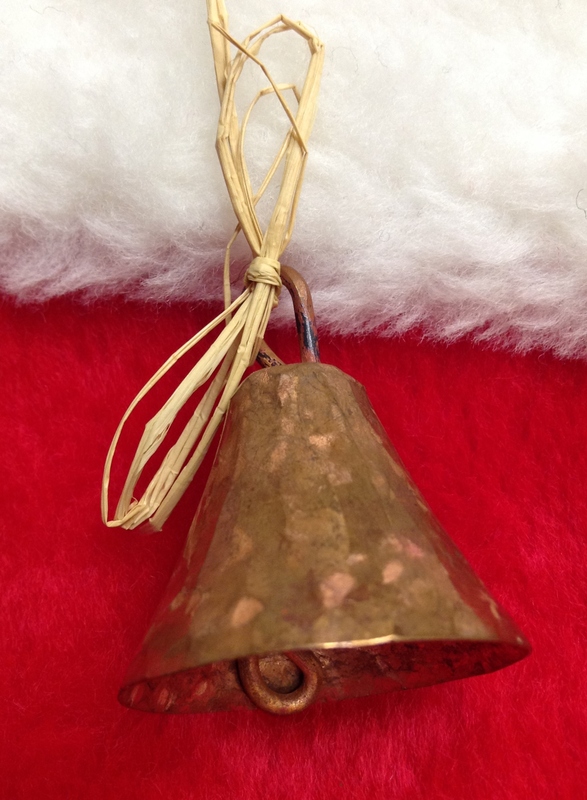 The melodic drone of the distant Salvation Army bell resonates with my sleeping memories of brisk nights, glittering friends, and arms full of happy anticipation. Ring, ring. Like the leaves piled on the sidewalk, I was just settling into autumn, but as I round the corner, red reminders—the ringer’s apron, shield sign, and fading plastic bucket–propel me into this ever-widening holiday season. Ring, ring. When my change hits the bucket bottom with an unfestive thunk, I force a smile, and follow it with a wish for all in need: may coins clink in abundance and may there be a papering of bills to soften the blows. This entry was posted in Uncategorized and tagged seasons, wish. Bookmark the permalink.